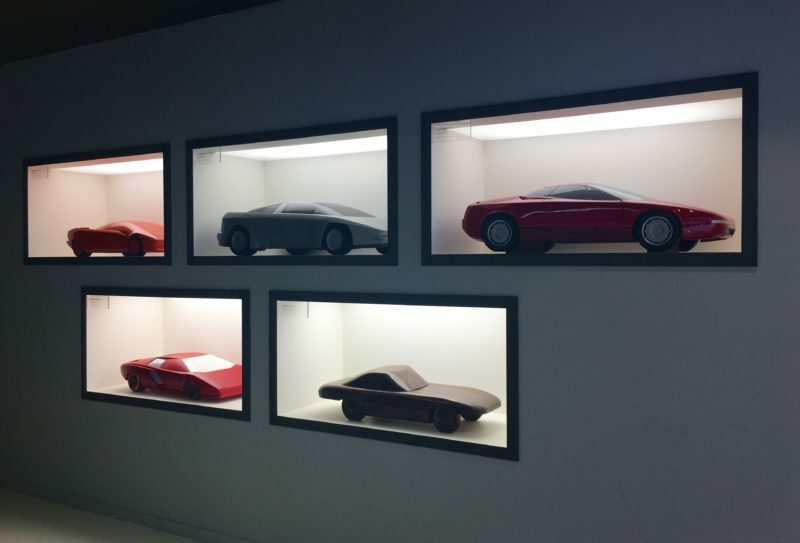 The Lamborghini Museum is based in Sant’Agata Bolognese, birthplace of the Lamborghini supercars. It was inaugurated in September 2001 but it has been enlarged and enriched this summer (2016).
. Accompanied by specialized guides we will visit the Lamborghini production facility where we will watch the manufacturing of the present Lamborghini lines in production and follow their different assembly steps. We will discover a world where robots are not allowed in and where craftsmanship reigns. We will be delighted at visiting the saddler department where the upholstery is still made by hand.